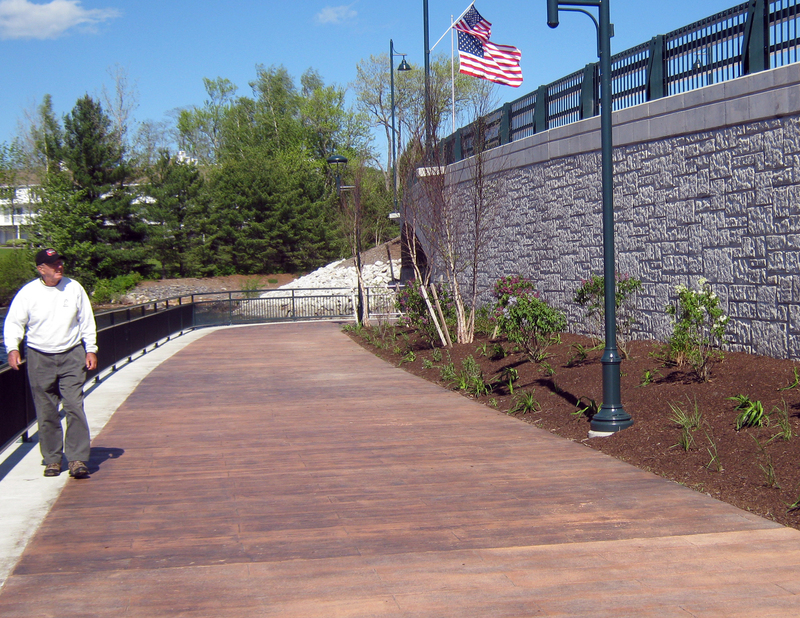 NaplesMaine DOT worked with the community of Naples, located in the heart of the Lakes Region, to replace a charming but inconvenient movable bridge. The $9.7 million project created a new bridge and causeway with enhanced green space and improved mobility. The new bridge minimized traffic delays and the new green space and pedestrian access created a pedestrian-friendly environment, as well as civic space for the community, hosting events and performances.